Just got the Saab back from the shop. Fresh brakes, sealed oil pump, and cleared of all error codes. 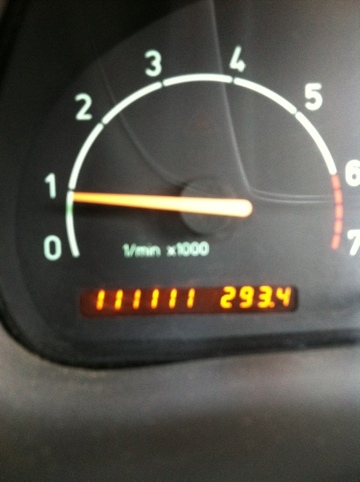 Ready for the trip, and just turned 111,111 miles! I hope that’s lucky.